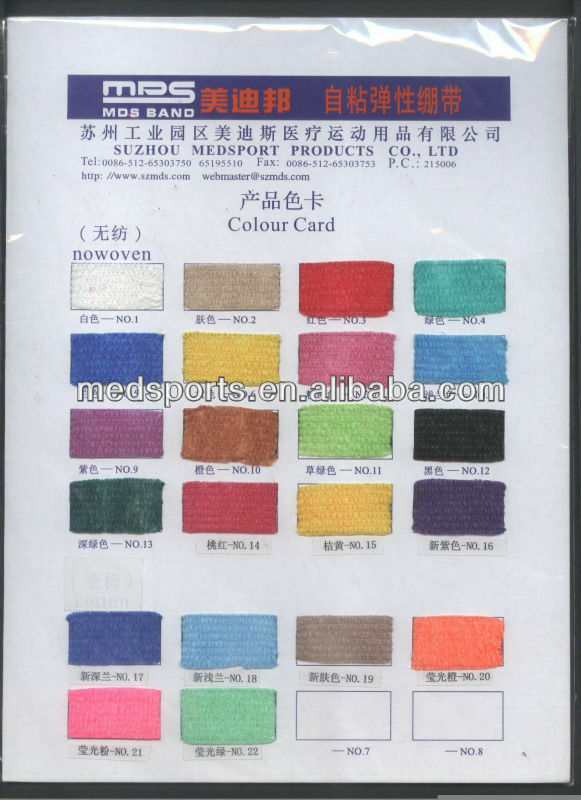 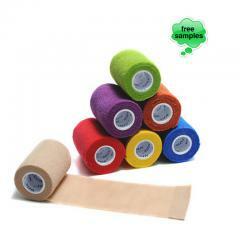 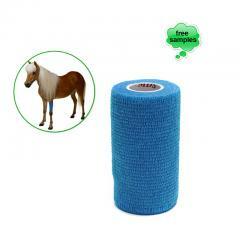 Medsport is the best Printed Cohesive Elastic Bandage(CE/FDA Approved) manufacturer in China. 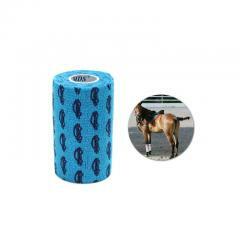 1,Wrap will not slip,for all hunting equipments. 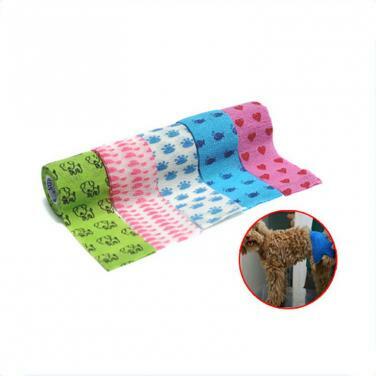 2,Water resistant, will not loose in sweat or water. 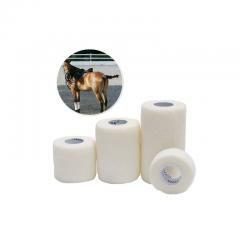 4.Reduces glare,helps to protect your equipment.Will cover any shape or contour.